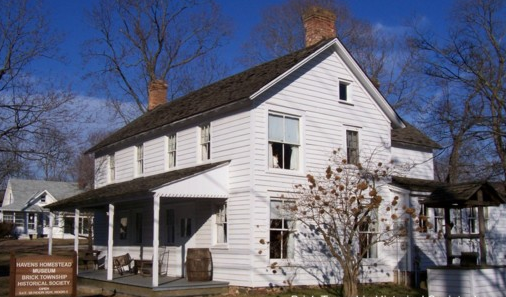 The Brick Township Historical Society will host “Christmas at the Museum” Friday and Sunday. The event will feature an appearance from Victorian style Santa Claus and the museum will be open and decorated in a historical Christmas theme. Refreshments will be available. The society asks for a $5 donation; children under 12 are free. Friday, Dec. 5: 3-7 p.m.
Sunday, Dec. 7: 12-4 p.m.